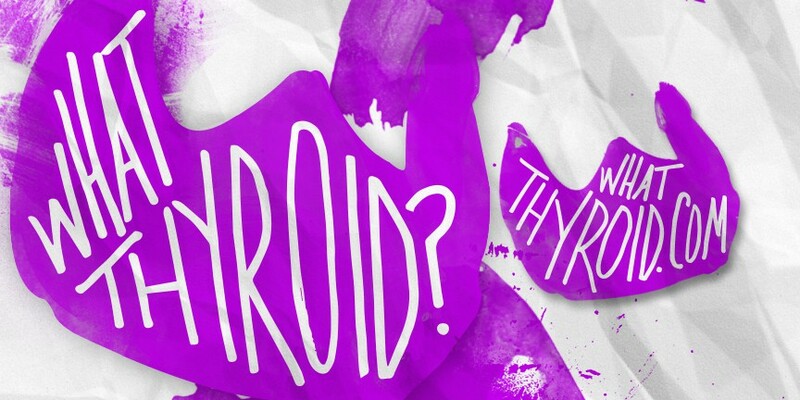 thyca | What thyroid? thyca – What thyroid? Cheers to Thyroid Cancer Awareness month! Have you had your neck checked yet? Garden Garage builds a unique narrative of plants and spaces we see everyday. By elevating the location to a neighborhood environment, through display and living plants, we acknowledge how extremely delicate and beautiful life really is. It is an idea of connecting with the community through shared interests and to take a pause and appreciate an object that brings meaning and breaks us away from the tendency to blend in. This tightly edited collection of greenery is carefully crafted with design and quality in mind. We believe surrounding yourself with organic, southwest, minimalism vibes leads to a happier and more productive lifestyle. Give. Get. Grow. For the rest of September, with every plant purchase over $50 I’ll be giving away a #WhatThyroid pin in the color of your choice! If you’re not in Las Vegas and would like to rock some awareness flair, you can find them on Etsy where shipping will be free through the remainder of the month. Interested in my full story? WhatThyroid.com . If you’re in Las Vegas, stop on by! The shop will be open 11AM – 3PM this Saturday, September 16th. As well, we’ll be at the Life is Beautiful, Market in the Alley, September 22-24, West Elm Oct. 1, AND the Grow Your Own Festival, Oct. 8th! Don’t forget to hit follow on Instagram for daily chats, inspiration, and good vibes!